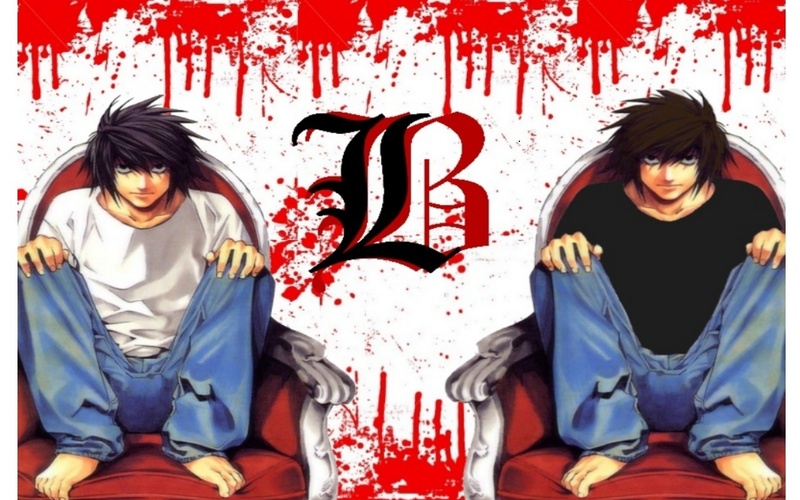 BB. . HD Wallpaper and background images in the Beyond Birthday club tagged: beyond birthday bb death note.